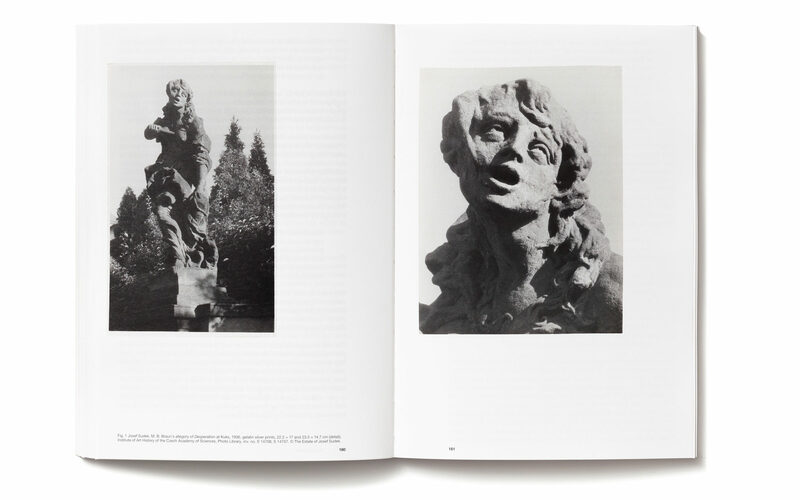 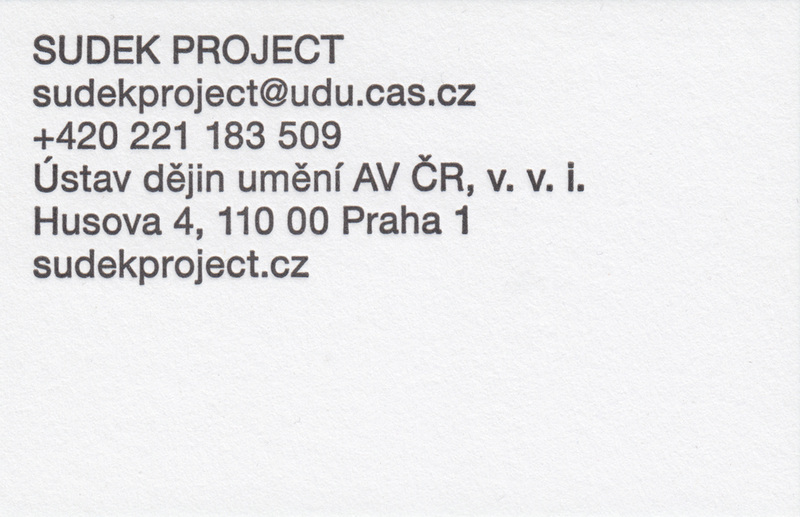 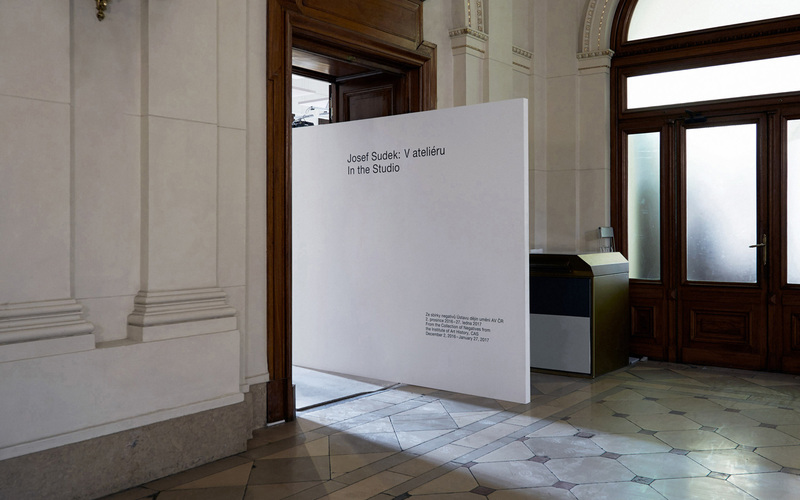 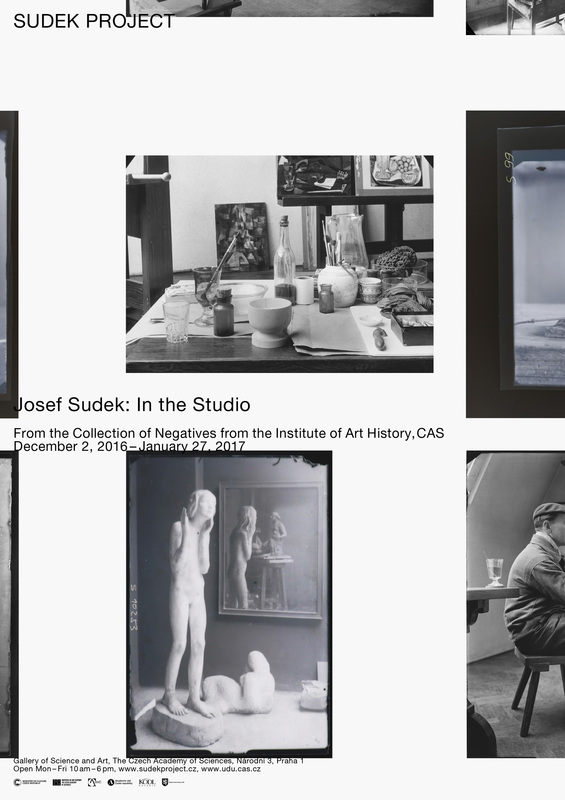 Sudek Project is a research project by the Institute of Art History of the Czech Academy of Sciences. 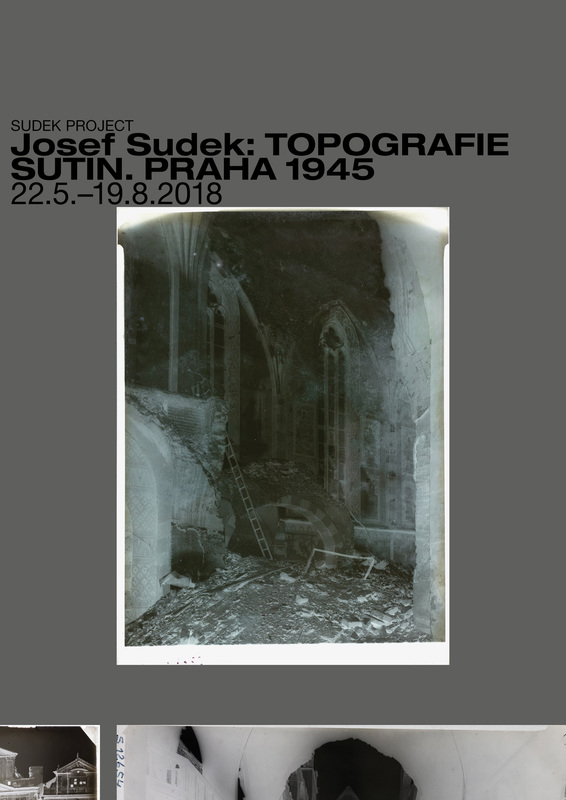 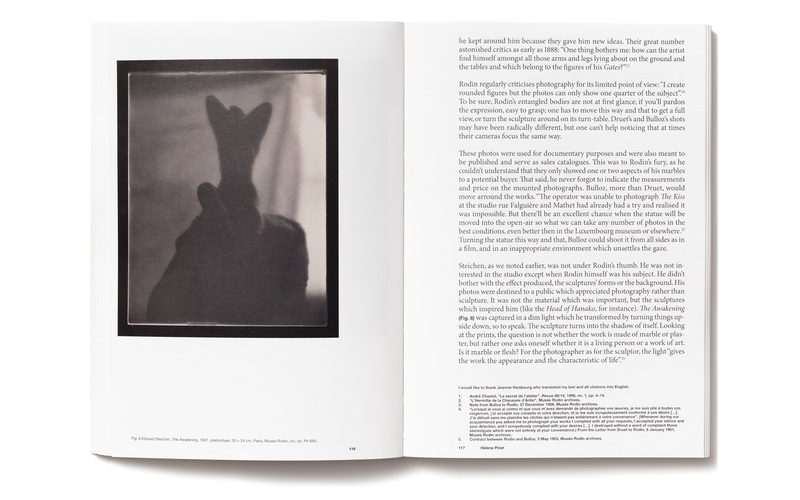 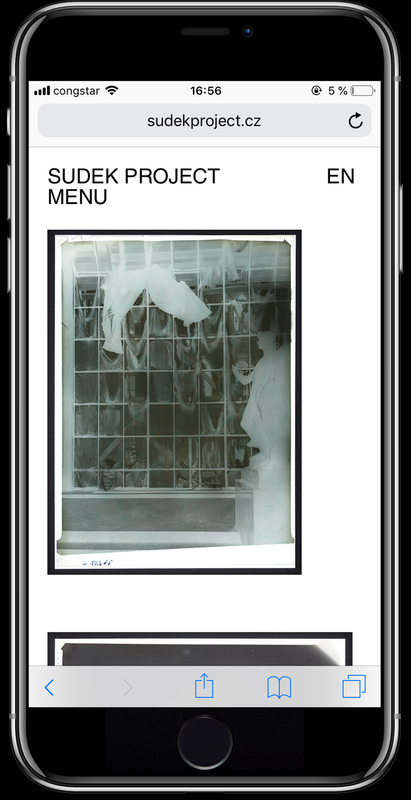 The aim of the project is the comprehensive preservation, physical and digital conservation, specialist processing, evaluation, and presentation to the wider public of a collection comprising some 20000 photos made by Josef Sudek in the period of 1930–1960. 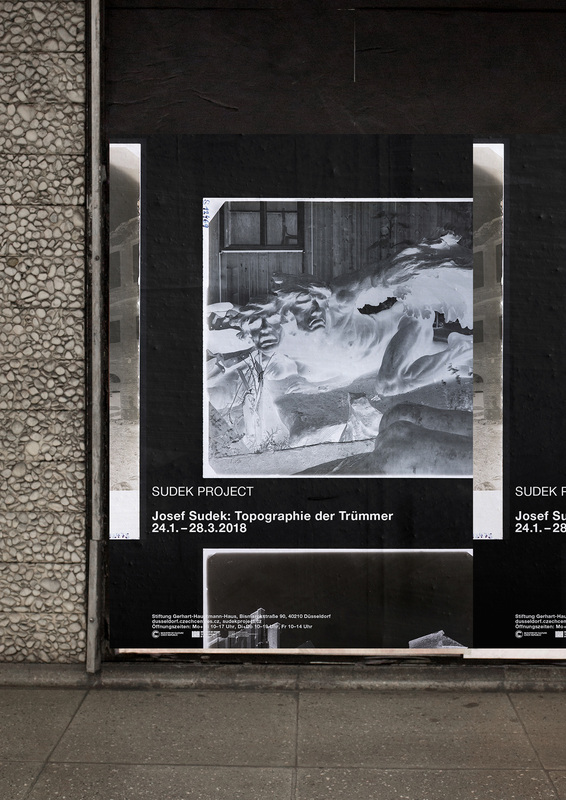 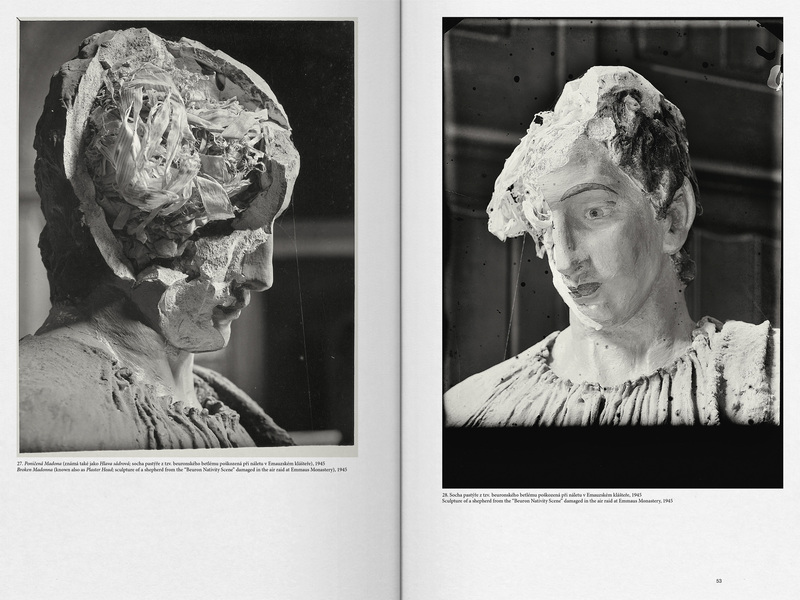 This part of Sudek’s work has so far not been subject to specialist evaluation. 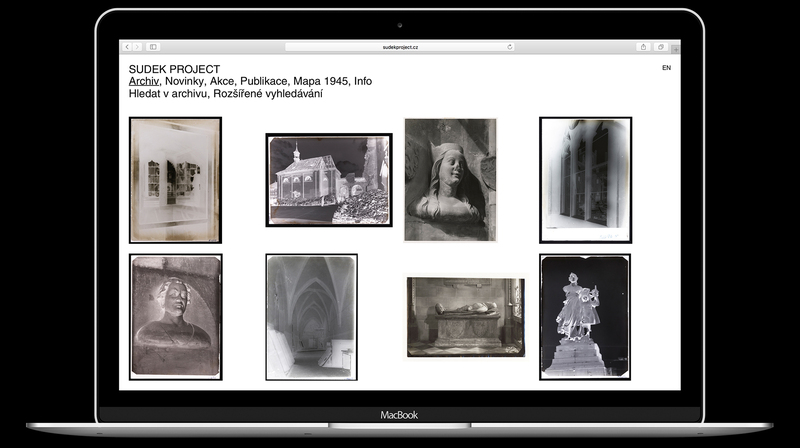 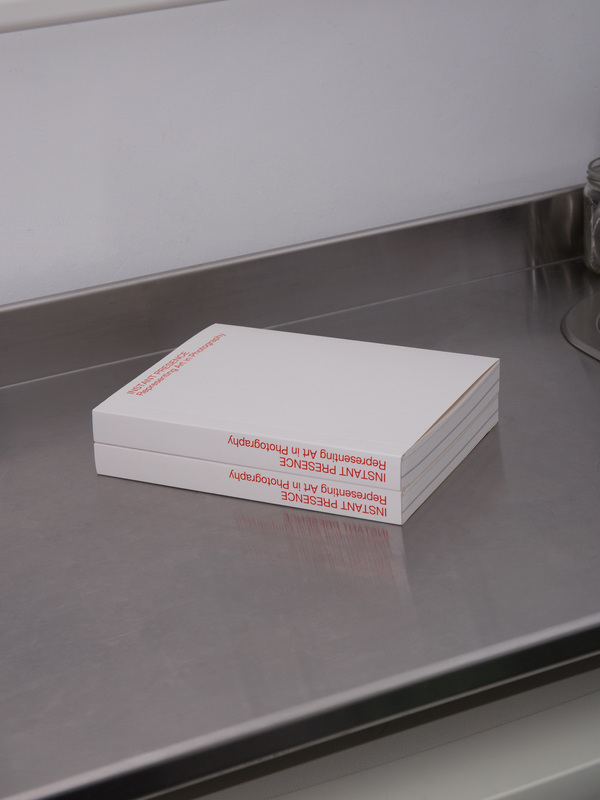 Through an extensive online database, books, exhibitions, lectures and workshops the research will be made accessible to the public and will foster the research within a network of international scientists. 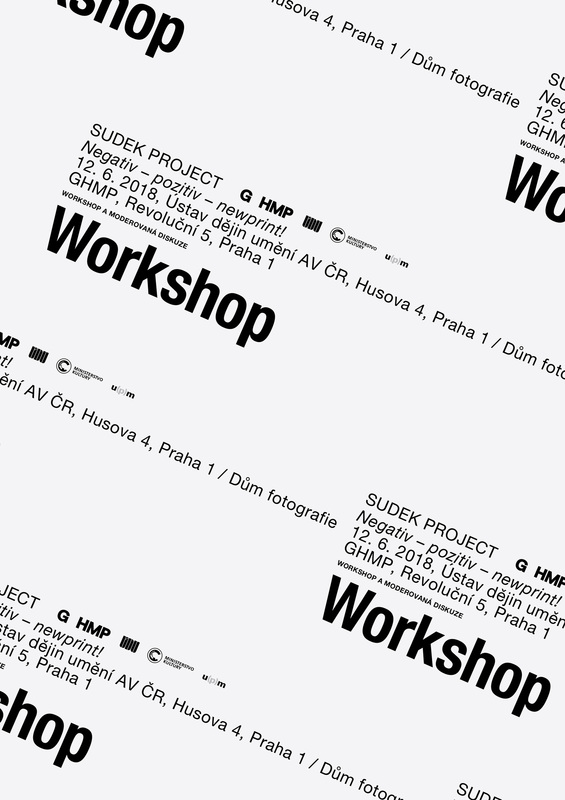 In collaboration with the Slovak graphic designer Martin Groch, we are responsible for the art direction and design of the entire project. 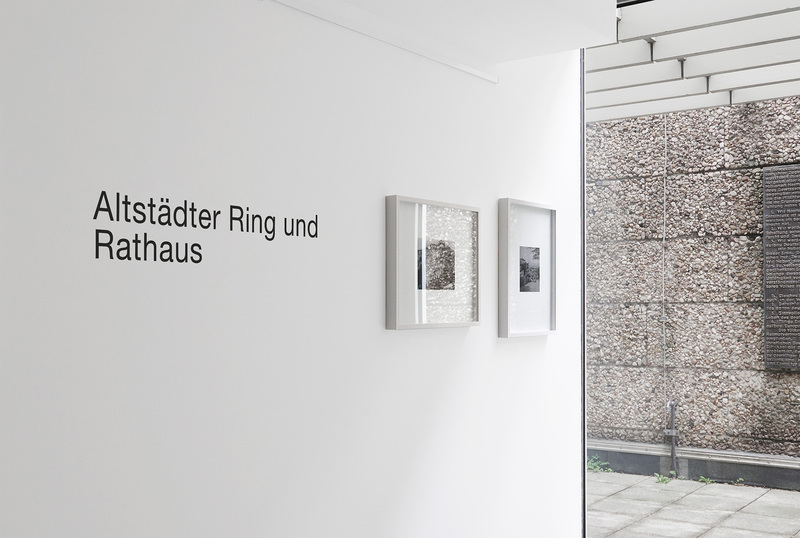 In addition to the visual identity, we have already been able to implement the design of three exhibition projects in recent years. 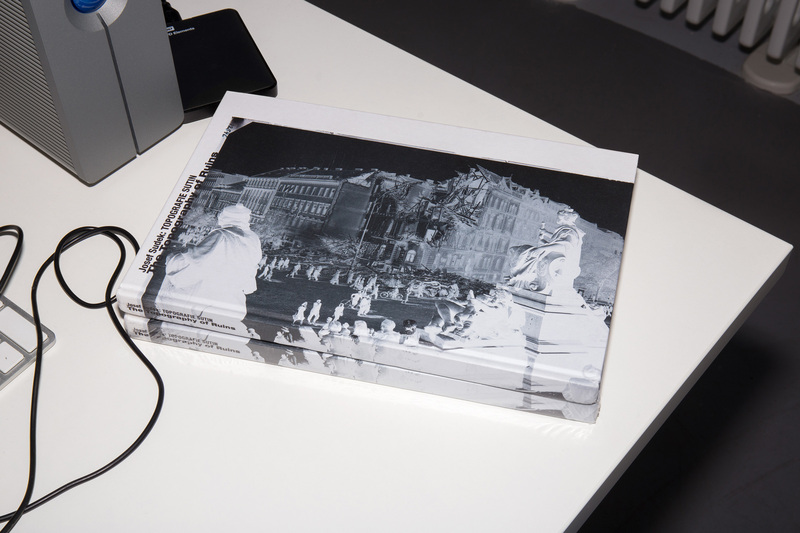 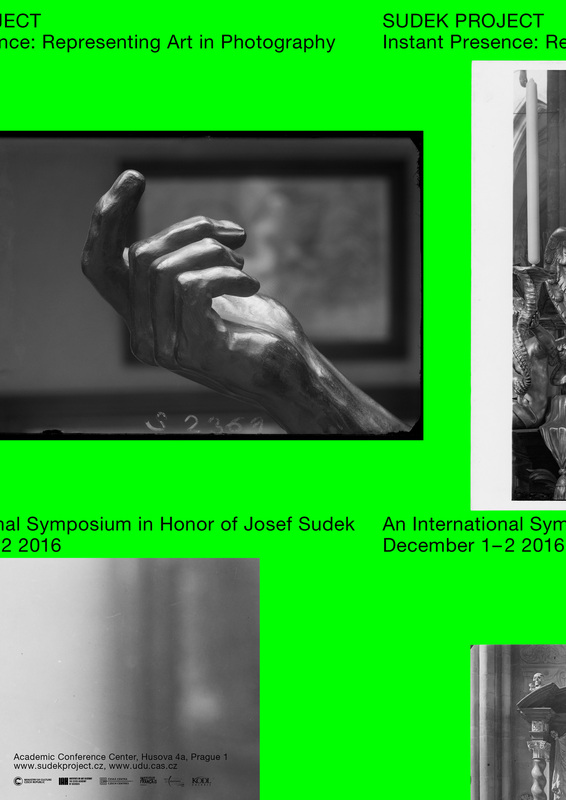 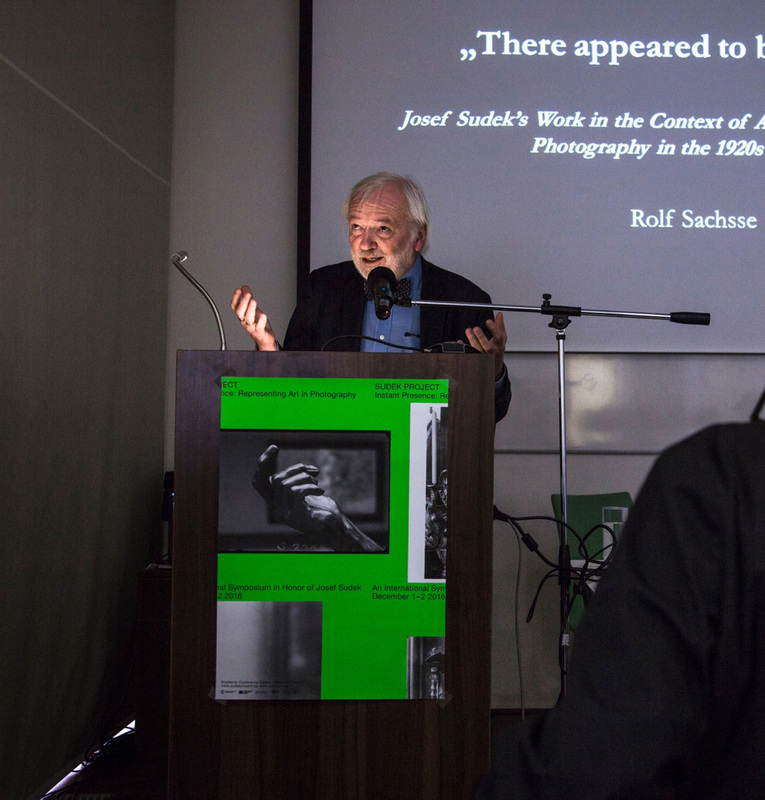 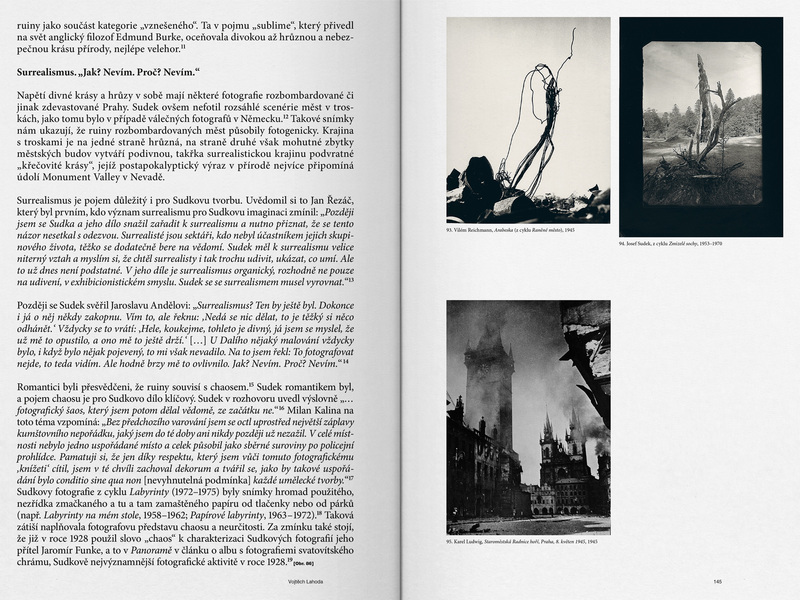 In addition, we realized the visual identity of an international conference, a workshop series and two comprehensive publications (Instant Presence, Representing Art In Photography and Josef Sudek: The Topography of Ruins).